Finally, after the flooding of the Faysville area and then the disaster affecting Houston, our Hidalgo County politicians have publicly taken action for the Raymondville Drain drainage channel so long needed and so long ignored in South Texas. This is despite that the need for the second channel has been known since the 1960s and two bond issues were passed to build it. Then some money was given to the feds for repairing the levees. Any how, until recently, under new management, nothing was done except stopgap improvements to areas prone to regular flooding. In 2012 Hidalgo County voters passed a $184 million bond issue to fix part of what was $600 million in total drainage needs. And now we need $400 million more from the feds? Remember the last time we expected the fed government to reimburse millions for repairing the IBWC levees? It never happened. Please. Some clarity is needed! Will the funds be repaid? And when will this project be completed? 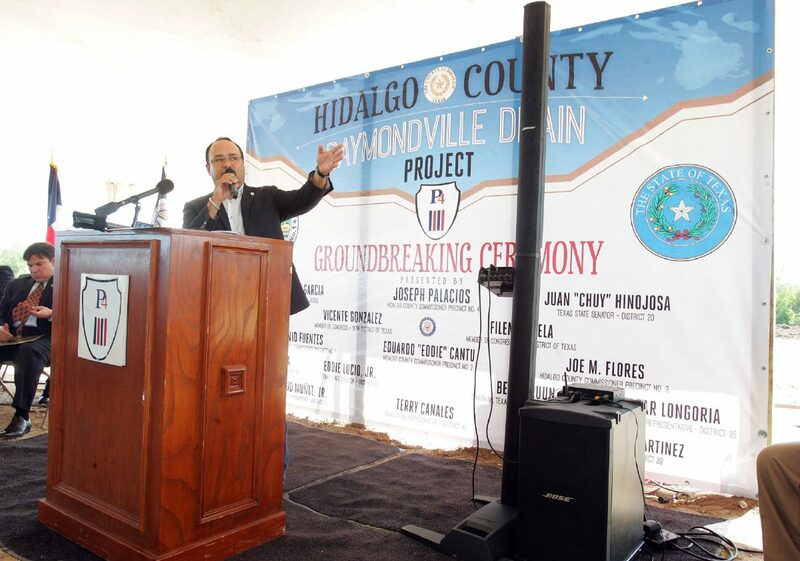 Hidalgo County has had five decades to bring this to fruition. So what is the plan? What is the timetable? When will it be completed? What are the targets and goals? 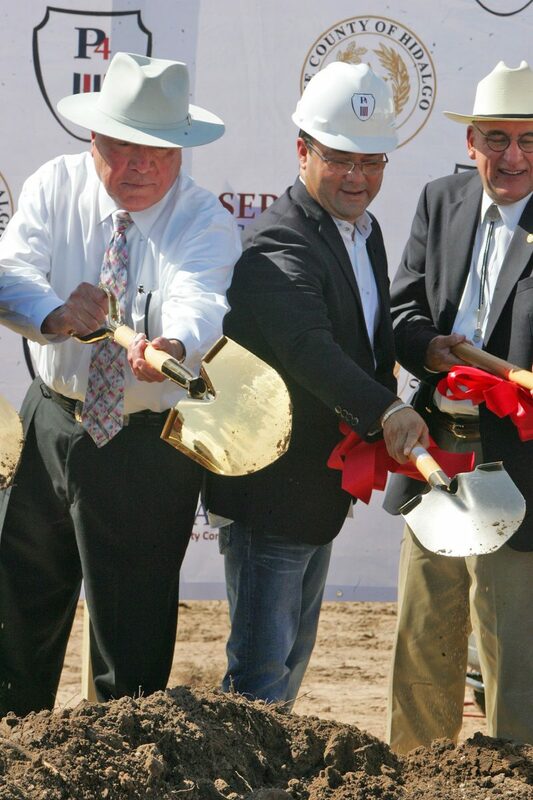 Where is that government transparency that Hidalgo County Judge Ramon Garcia promised? Based on the county’s past performance, I have a sinking feeling that we might still be talking about the future Raymondville Drain in 2027 and it won’t be one bit the fault of anyone at HCDD No. 1. When bad actions take place, such as what happened in Las Vegas, some people are so quick and desperate to propose ways to deter such actions from reoccurring that they have no care in the world about whether or not such deterrents violate the U.S. Constitution. Case in point are those who want gun restrictions. They want action to be taken on this issue based on their emotions, moral entrepreneurship, amount of such incidents that occur, and comparison of gun laws with other countries. But they can never back up their wishes with the Constitution. They think the former supersedes it, and can only speculate hypothetical beliefs of the Founders if they were alive today. Like it or not, the Constitution does not put a limit on how many guns or how much ammunition people can own; nor does it allow for amendments to be waived or suspended in times of crisis. The only constitutional way for any of that to be changed is for the process stated in Article V to be followed. Anyone who believes otherwise takes liberty for granted. Civil War Confederates were not traitors. I am offended by hearing that on the mainstream news from the uninformed or intentionally misleading people. South Carolina seceded from the Union in December 1860. And yet the Union continued to maintain federal troops on South Carolina soil at Fort Sumter. On April 12, 1861 South Carolina regained control (by force) of the fort which they believed belonged to the Confederate States of America. That was the beginning of the Civil War. Legal scholars then, and today, still disagree if secession was legal or illegal. One thing we do know is our Constitution states that anything the federal government did not specifically state having a right to belongs to the states and/or “the people.” There was nothing in our Constitution before the Civil War covering secession. The power to cover secession was not granted to the federal government. Therefore, in my opinion in 1861 it was reserved for the states to decide. It wasn’t until 1869, years after the Civil War ended and after the 14th Amendment was passed, that the Supreme Court ruled that secession is unconstitutional (Texas v. White). They had to say that. Just imagine what would have happened if they had said secession was constitutional before the civil war. We would have likely had another civil war. Even when their ruling was issued many constitutional scholars disagreed with the ruling, as many still do today. And their ruling wasn’t even over secession or slavery. It was over some U.S. bonds that the Confederate State of Texas claimed to have owned.